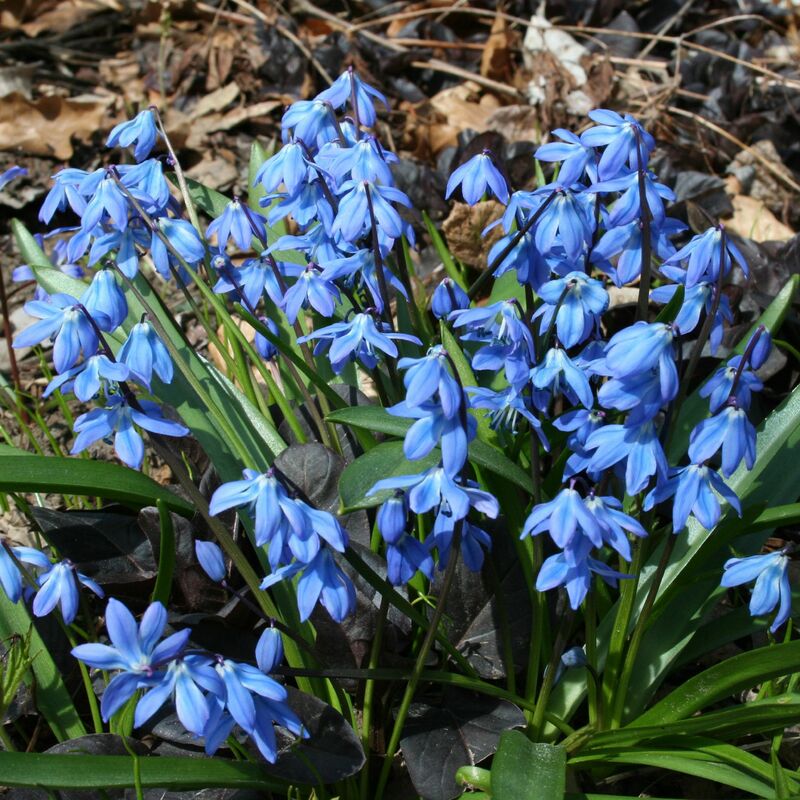 Also known as Spring Beauty with its blue nodding flowers. 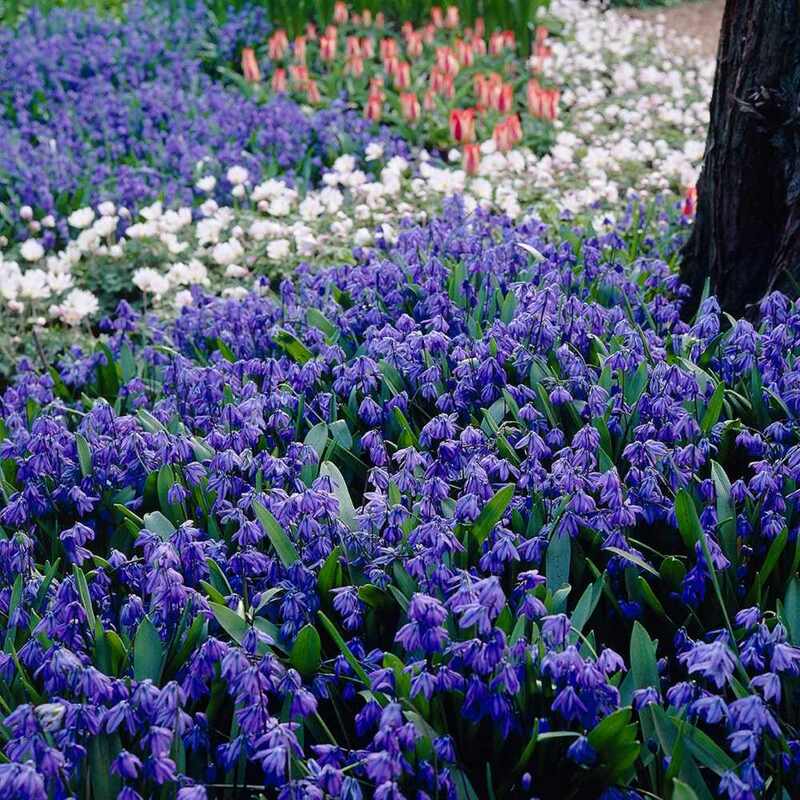 Scilla Siberica. 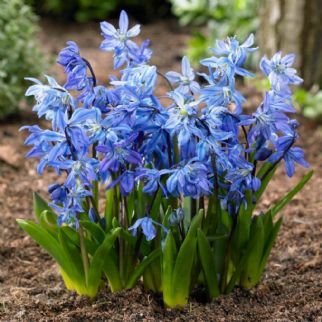 Also known as Spring Beauty with its blue nodding flowers. Also called 'Siberian squill. This bulbous perennial naturalises quickly if allowed to do so. 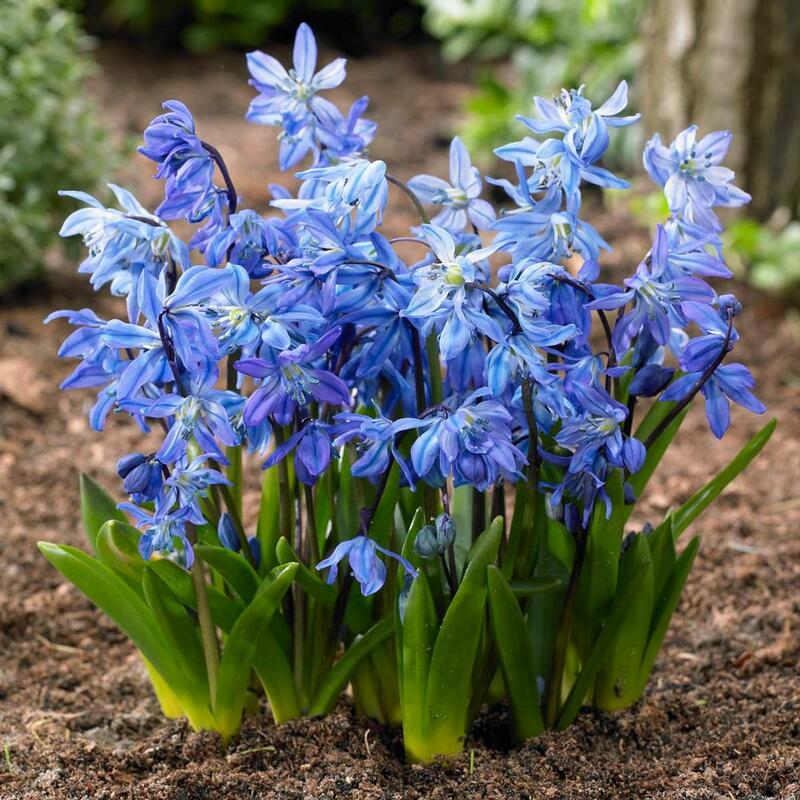 Bulbs may be planted in pots for forcing even earlier flowers, sometimes at the beginning of January.